Below is a summary of our recent achievements at Naledi. 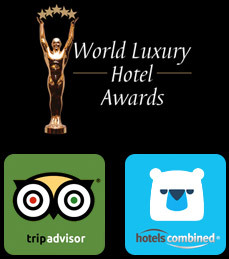 We are honoured that our visitors keep rating us so highly. 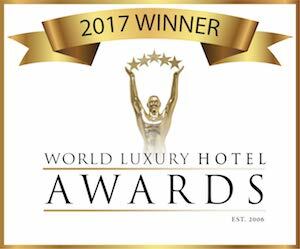 Naledi is an African Continent Winner in the Luxury Safari Retreat category of the annual World Luxury Hotel Awards of 2015 and 2017 and regional winner in 2016. 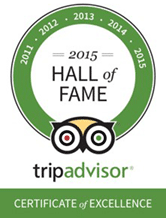 Since 2011 Naledi has been recipient of the respected TripAdvisor Certificate of Excellence. TripAdvisor gives a Certificate of Excellence to accommodations, attractions and restaurants that consistently earn great reviews from travellers. We are constantly motivated to make our guests stay with us memorable, and we are honoured by their many positive reviews on TripAdvisor. Naledi was first awarded the prestigious “Hall of Fame” award in 2015 for five years of excellence of offering its guests a consistently positive experience. 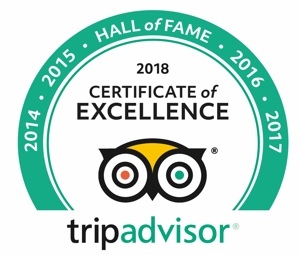 Since then it continues being award the “TripAdvisor Certificate of Excellence” and so also extends it’s “Hall of Fame” status every year! 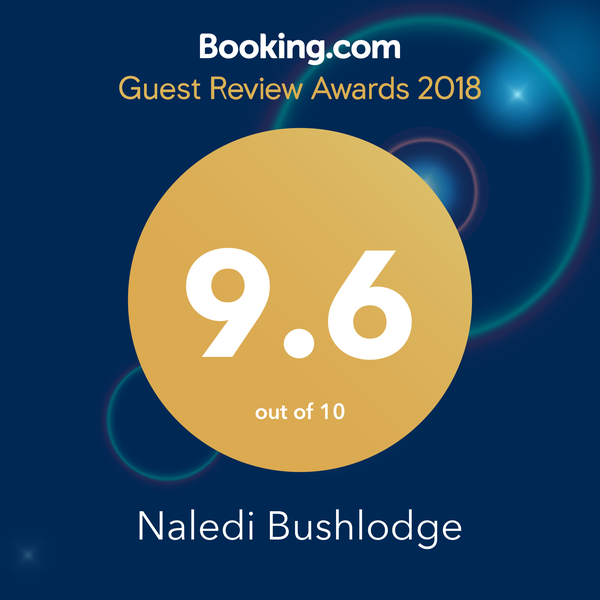 The guests using Booking.com to book for Naledi have rated Naledi very highly, and have continued for the last few years to rate at an avarage of 9.6. Click here to see more. 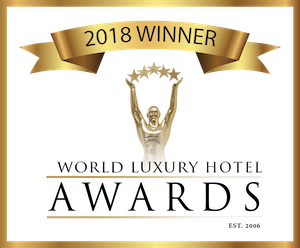 HotelsCombined Recognition of Excellence for 2018 processed 1332 opinions that our guests have posted on a variety of different websites, forums and social media, resulting in an incredible score of 10 out of a possible 10 at the end of 2018! 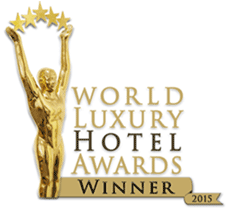 Naledi now represents the top 3% of accommodation worldwide for Customer Satisfaction. Naledi Bushcamp has over the years scored above 9.9 out of 10, so this increase to the highest possible score this year is very exciting and motivates us to keep our levels at the highest levels possible. Error: Error validating access token: Session has expired on Monday, 08-Apr-19 06:50:38 PDT. The current time is Friday, 19-Apr-19 00:29:22 PDT.